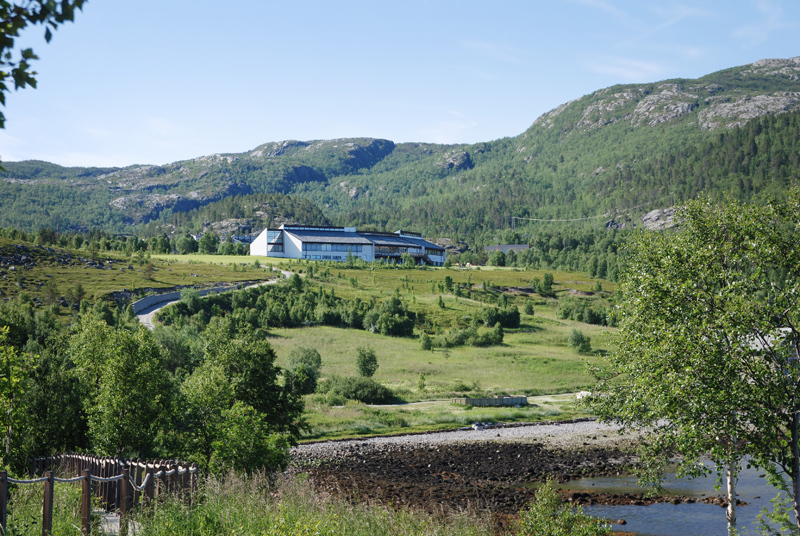 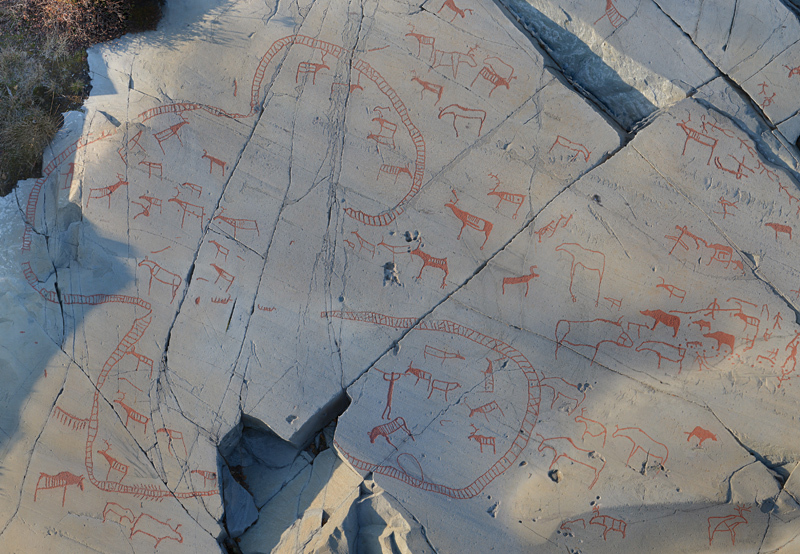 The World Heritage Rock Art Centre - Alta Museum is located in the town of Alta in Finnmark, Northern Norway. The museum is in Hjemmeluft, roughly 5 km from the town centre. 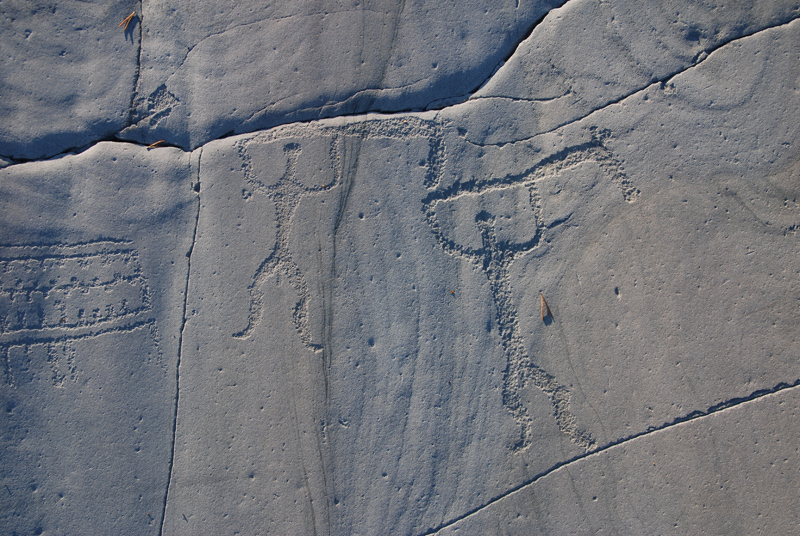 Close to the museum is one of the five rock art areas inscribed on the UNESCO World Heritage List in 1985. 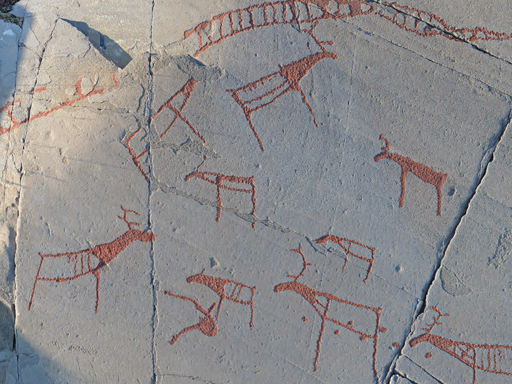 For information about the rock art, the Collections, the Permanent and Temporary Exhibitions and Activities, and how to plan your visit view the World Heritage Rock Art Centre - Alta Museum website. 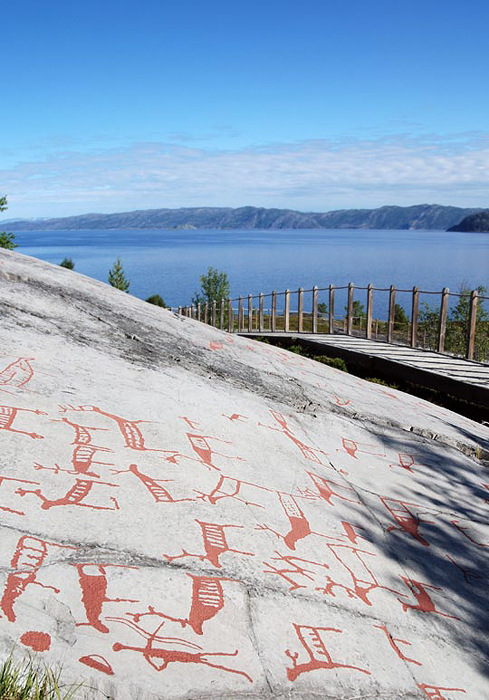 The museum is open year round, but the rock carvings can only be seen in the snow-free season, from May to October. 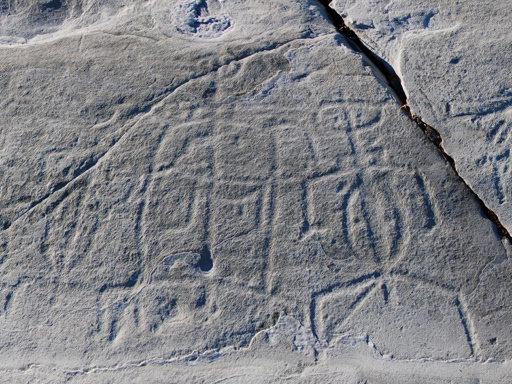 The rock art of Alta is now also available online in Alta Museum's digital rock art archive. 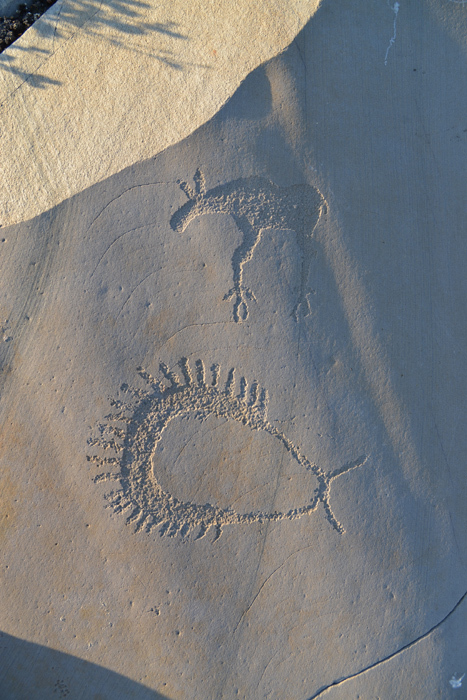 Anyone who would like to study the rock art in detail can do so through the archive's rich and varied graphic material. The contents of the Alta Rock Art Archive are continuously expanded and will also include texts, management documents, videos and other documents containing information about the rock art and its history. 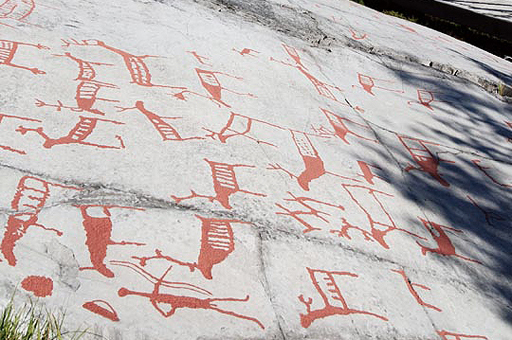 In the Rock Art Archive the world heritage of Alta is made available to everyone. 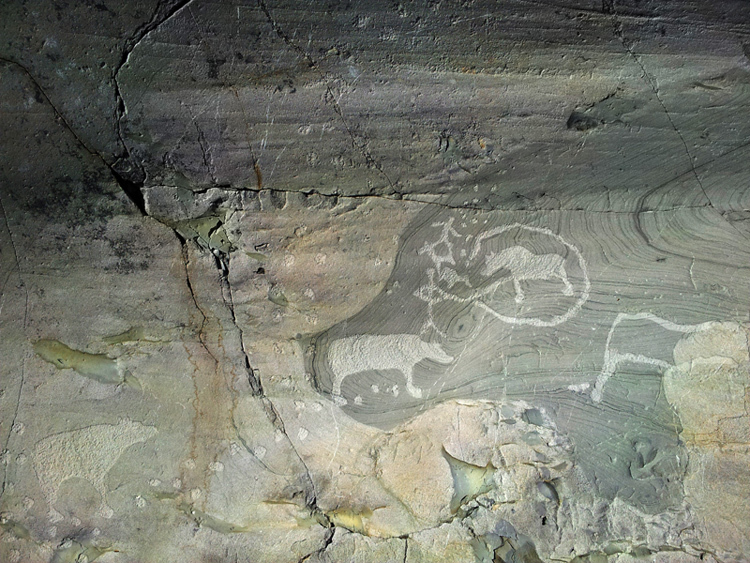 Rock art which is otherwise not possible for the public to experience can now be visited through the archive. 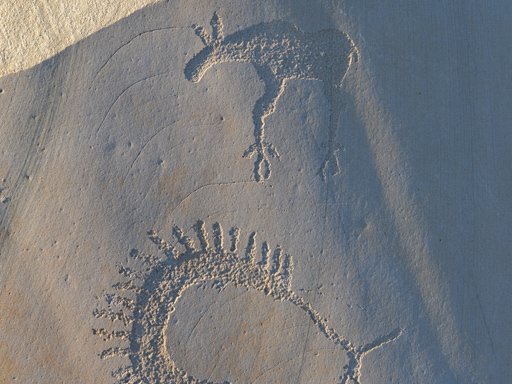 The Rock Art Archive is initially meant to be a resource for the heritage management and rock art research. 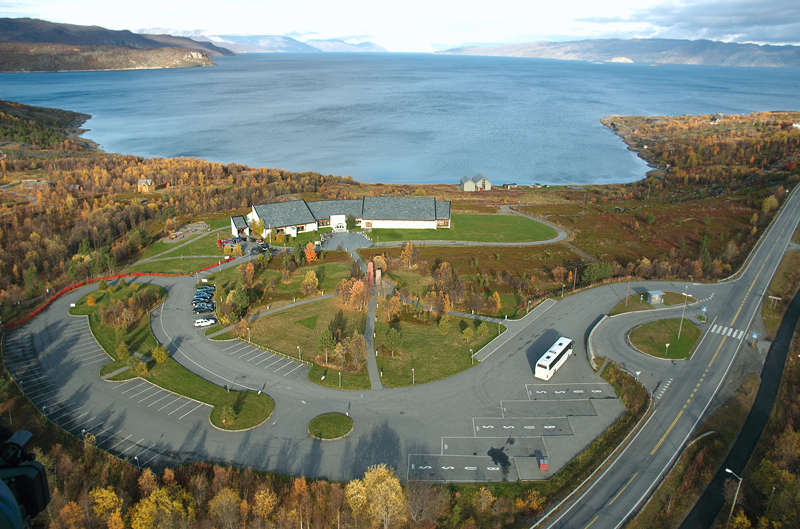 By making the archive accessible to all, the Alta Museum aim to increase the knowledge and interest in the world heritage of Alta among the general public.